This overnight adventure in Canyon country showcases some of the region’s best whitewater and rock climbing. 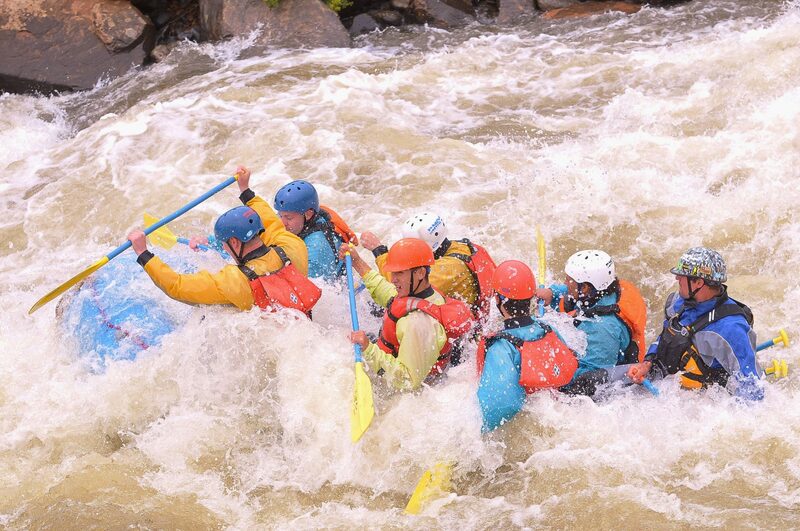 A full day of whitewater rafting through the infamous Royal Gorge coupled with a full day of climbing endless lines of limestone at Shelf Road. Semi-primitive camping at Shelf Road area, meals included. Meets at 9am on day one. Finish by 5pm on second day.